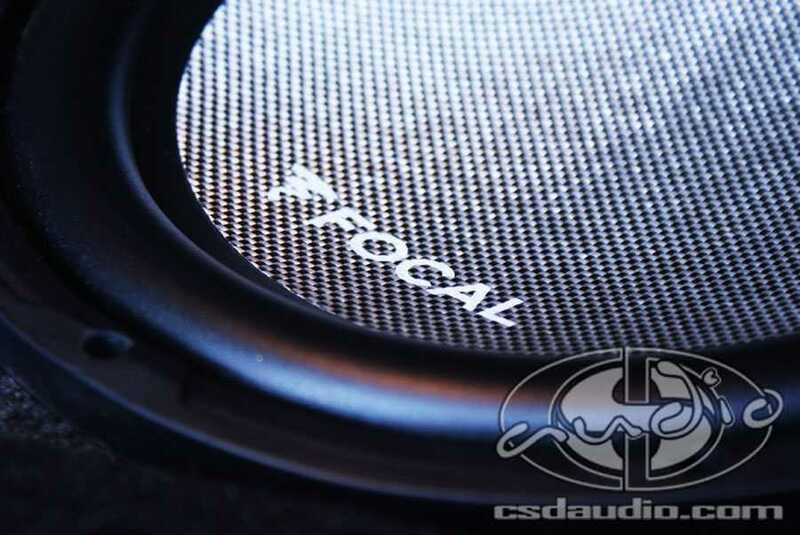 At CSD Audio, it’s all about clean & stealth. 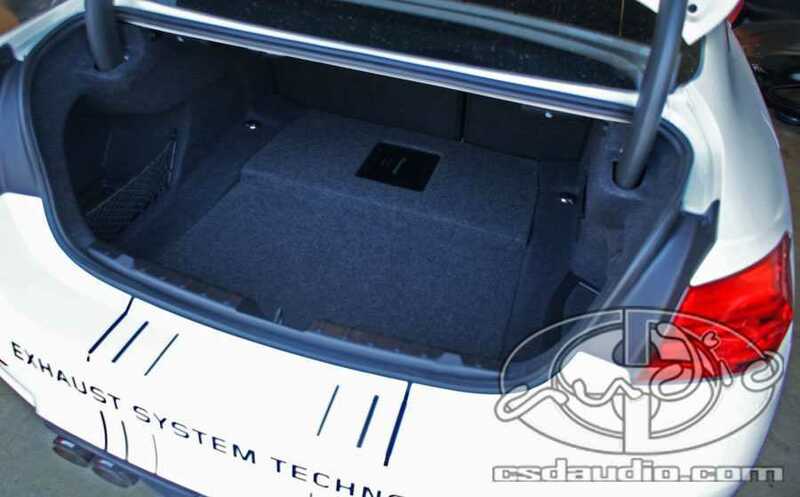 We all want our cars to sound better but don’t want to lose storage space. 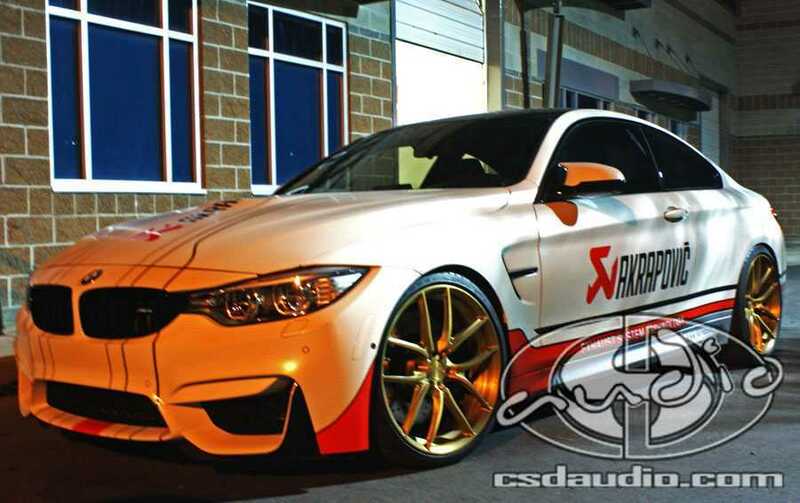 In this M4, I stashed two Focal Access 10 inch subwoofers in a storage area under the floor. Weight was a major concern for this BMW owner so this box was fabricated mostly from fiberglass and weighs only about 8 lbs. 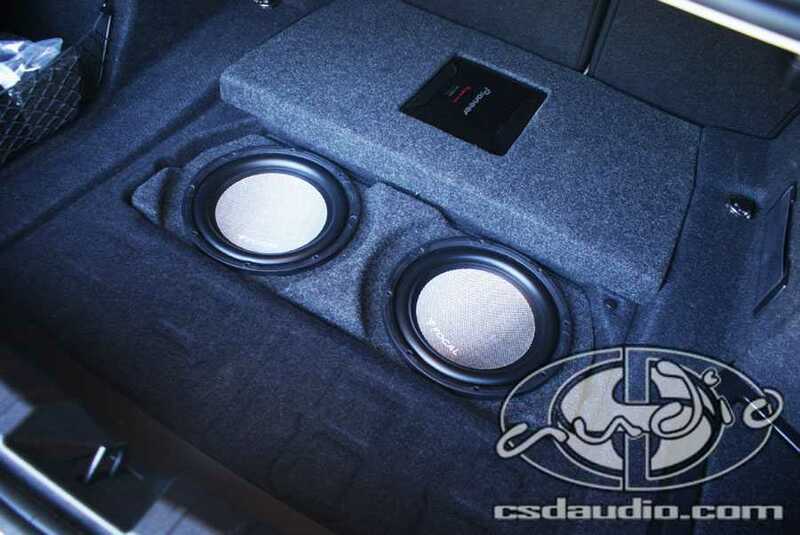 Hidden, lightweight, and sounds amazing! 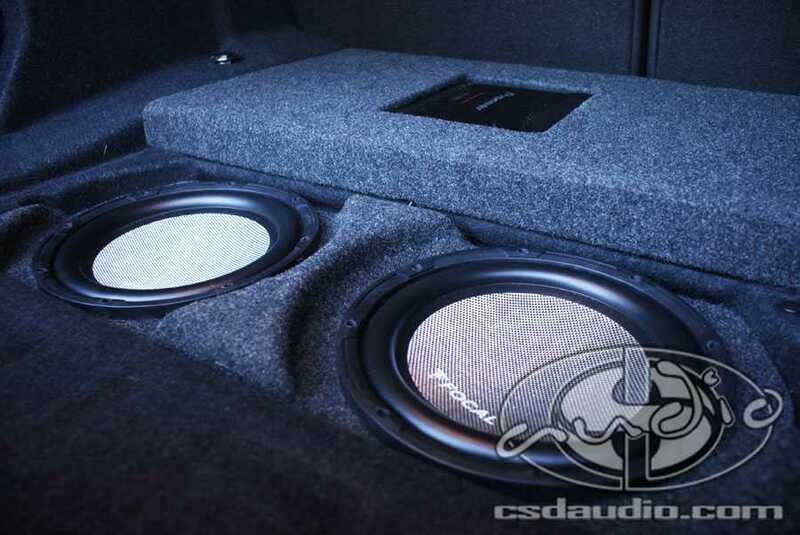 two woofers in a custom enclosure under the floor.